Welcome to the home of the best tree service in Redlands, CA. Redlands Tree Service provides you with the range of services needed to ensure that your property trees have the care required for long and healthy growth at an affordable rate. From tree planting to maintenance, removal to stump treatment and everything in between, making the choice to reach out to your expert Redlands arborists delivers the results you’re looking for. We are dedicated to beautifying your property and the city of Redlands through the myriad of services we bring surrounding your commercial or residential trees. Whether you’re looking for tree planting, removal or a reliable Inland Empire tree service, you can count on the expertise that our professionals bring to your needs. We bring tree trimmers Redlands area homes and businesses can count on to ensure that your property gets the treatment needed not only to bring the aesthetic touch required but also to provide your trees the necessary attention in order to grow strong and healthy. The range of services we bring to the area are designed to provide you with the tree care needed in every stage of your trees life. Whether you need assistance with planting, trimming, or full removal, making the call to local arborists will ensure that you get the best possible treatment. Whether we’re bringing the city of Redlands tree trimming, or lot clearing services in the Inland Empire area, you can count on our experts for fast response, easy acquisition of service and the affordable results you can count on to save your property and your pocketbook at the same time. A quality tree removal service starts at the top and works its way down in order to provide you with a safe and thorough result. When choosing Redlands Tree Service for your needs, whether on a single tree or for a lot to clear, you can count on the best tree removal company in the area bringing their results to you. 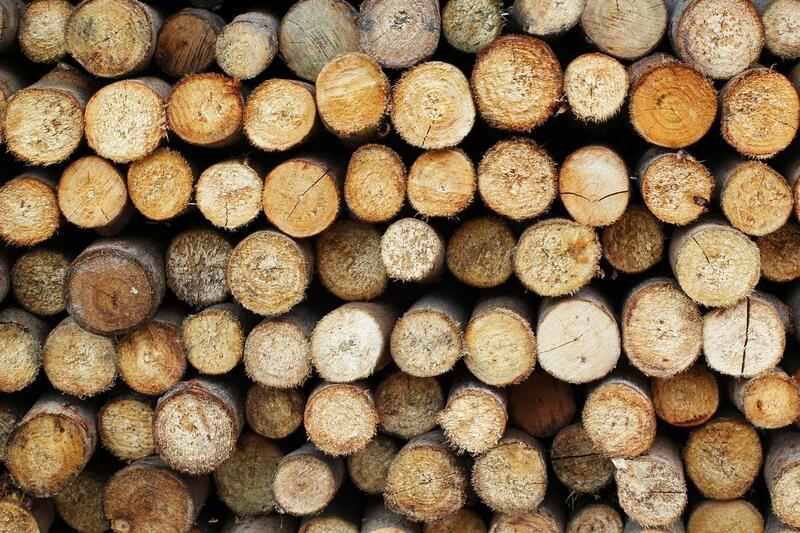 We have been bringing Redlands tree removal for years and know what it takes to produce results. When looking for tree pruning in Redlands and Inland Empire that you can depend on, making the choice to reach out to the trusted arborists in the city will provide you with results. We have been bringing our quality services to the city for many years and pride ourselves on the high standards of quality we set for ourselves when it comes to the aesthetic and health benefits brought to your trees. 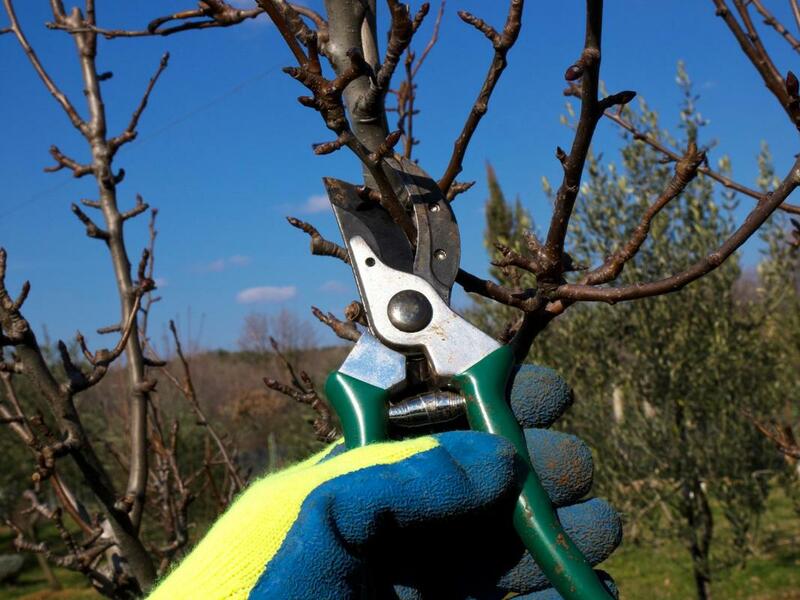 Tree pruning can include the removal of branches, roots or buds . There are many reasons to hire tree pruning services. Most often trees are pruned to tree shaping, although it can be done to improve the overall health of your trees. Choosing tree trimmers Redlands and Inland Empire area residents and business owners rely on will ensure that you get results you can notice. Whether for weight reduction, dead limb removal or otherwise, we have the selection of services needed to bring you the best possible finishing touches. For the life of your trees, relying on our residential and commercial tree trimming will bring you the best possible results in a highly affordable service. Palm trees are iconic local plants and when looking for specialized palm tree trimming services, reaching out to the area experts will provide the best possible touch. We have been delivering quality when looking for Inland Empire and Redlands tree trimming of any sort and seek only to surpass your expectations when it comes to the final result of the services we bring. No matter the size of your palm, we have you covered. 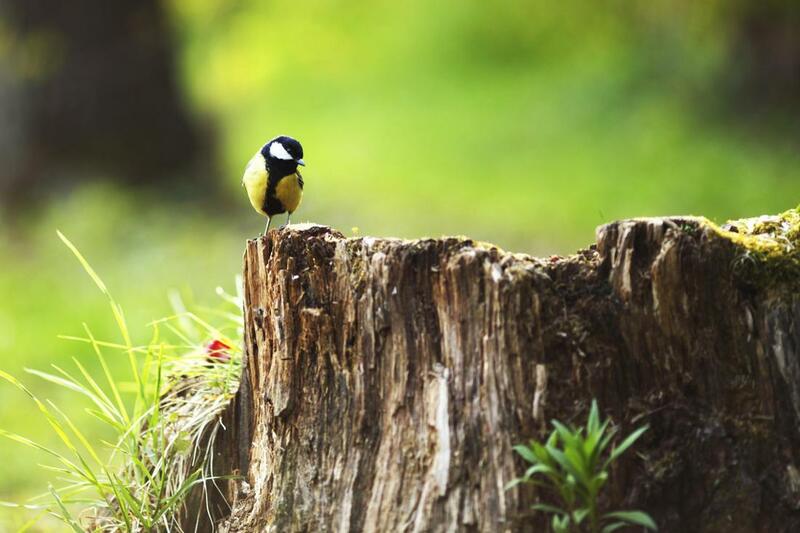 For stump removal Redlands area residents can count on, making the choice to call in Redlands Tree Service will ensure that you get a fast and efficient service that works to bring back the space you need. 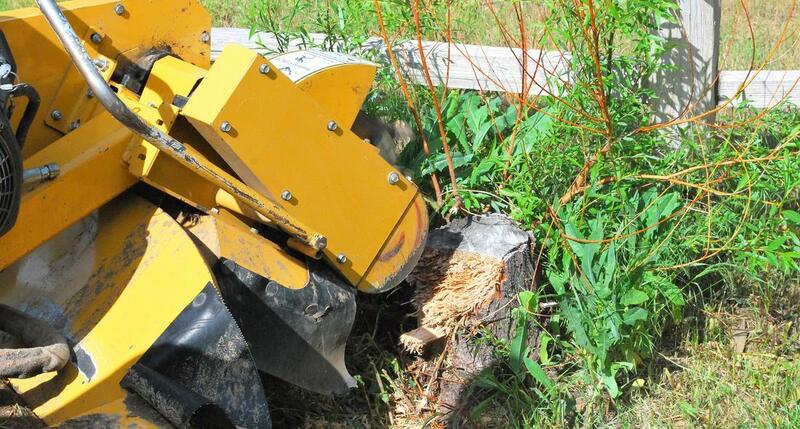 We also bring stump removal Inland Empire business and homeowners have trusted for years. With efficiency and speed at the top of our list of characteristics you can be sure that your days of being obstructed by stumps are over. When looking to beautify your commercial property and to ensure that your trees have the best possible chance at a long and healthy life, leaning on the list of services that the experts at Redlands Tree Service provide is your ticket. For everything from planting to maintenance, trimming to removal, we are at your disposal, ready and willing to bring you the accommodating services that keep your trees looking great while your business runs smoothly. ​When looking to get a hold of the professionals you need for your tree care service, the ability to quickly find yourself on the line with someone who can assist you is important. We do without the ceremony or answering services and instead get right to bringing you the assistance you need quickly and simply. Whatever the service you require, you can be sure that our experts are ready and waiting to bring you the results you require, to provide you with information on our services and to get your services booked in as expedient a means as any service we provide. “I have been counting on Redlands Tree Service to provide my commercial tree trimming for years now. There really is no other company in the city I would call as they are very friendly, fast and know exactly what I’m looking for in my service needs.” – Bill O. “I had to have two trees on my property removed so that I could build my shed. I called Redlands Tree Service for this service and they were quick to assist; the booking was made that day and their experts arrived the next. They truly aim to bring the best in the city.” – Peter F.
“After dealing with an annoying stump on my property for the last couple years, I finally decided to do something about it. After calling Redlands Tree Service they were on site quickly and got right to work. It was amazing how fast they got rid of it.” Mary G.